The teaching of truth was in his mouth, and no wrong was found on his lips; he walked with me in peace and justice and turned many away from wickedness. God our Father, You have made blessed Francis Anthony a model of seraphic perfection and an illustrious minister of gospel preaching. Through his merits and prayers may we always be fervent in loving You, effective in action and thus attain eternal reward. Almighty and merciful God, You made Saint Leonard an illustrious herald of the mystery of the cross. Through his prayers may we comes to know the riches of the cross on earth and attain to its reward in heaven. 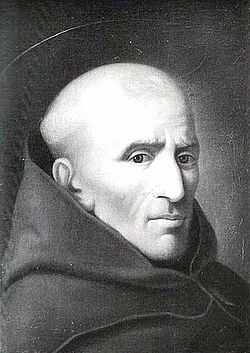 Renown for his devotion to the Holy Eucharist, the Sacred Heart of Jesus, the Immaculate Conception and Saint Francis, Saint Leonard joined the Franciscan Fraternity in 1697 and was ordained in 1703. One of his missions was to make known to the faithful the devotion of the Stations of the Cross. 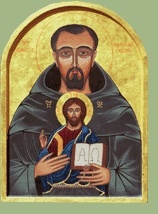 Saint Leonard was a popular preacher and writer. Read one of his sermons. God, our Father, You made Saint Agnes an example of seraphic perfection for many virgins. Grant that we may imitate her virtues on earth and with her possess eternal joys. 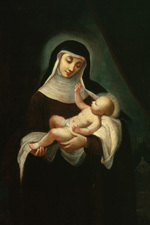 Considered a co-foundress of the Poor Clares with Saint Clare, Saint Agnes of Assisi died three months after Clare. And like Clare, Saint Agnes was an abbess but of a group of former Benedictine nuns. On some calendars Saint Agnes of Assisi is commemorated on November 16, but she is commemorated today on the current ordo of the Franciscans. 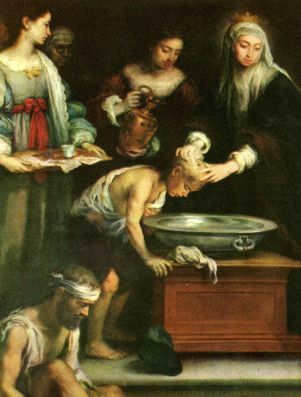 Almighty God, You called blessed Salome from the cares of earthly rule to the pursuit of perfect charity; and You caused blessed Cunegunda to excel in purity of life and in wondrous charity towards the poor. Grant that through their example and intercession we may serve You with chaste and humble hearts and go forward rejoicing in spirit along the way of charity leading to eternal glory. Blessed Salome’s bio can be read here. This prayer says it all! How much more encouragement do we need to live the gospel and the sacraments of the Church?